In this week’s episode of EWTN’s The Journey Home, Abby Johnson shared the powerful story of how she left Planned Parenthood and entered the Catholic Church, and we shared behind-the-scenes footage from her upcoming movie, Unplanned. This coming Monday, Fr. Ed Meeks will be on The Journey Home, and on the latest Signposts video short, he shared how he entered Catholic Church, along with his whole parish, after Pope Benedict XVI created the Personal Ordinariate of the Chair of St. Peter. We released two Deep in Scripture episodes this week, as Marcus Grodi launched a new series on Abiding and Abounding in Christ, and looked at how persevering in grace can bond us together as Christians. 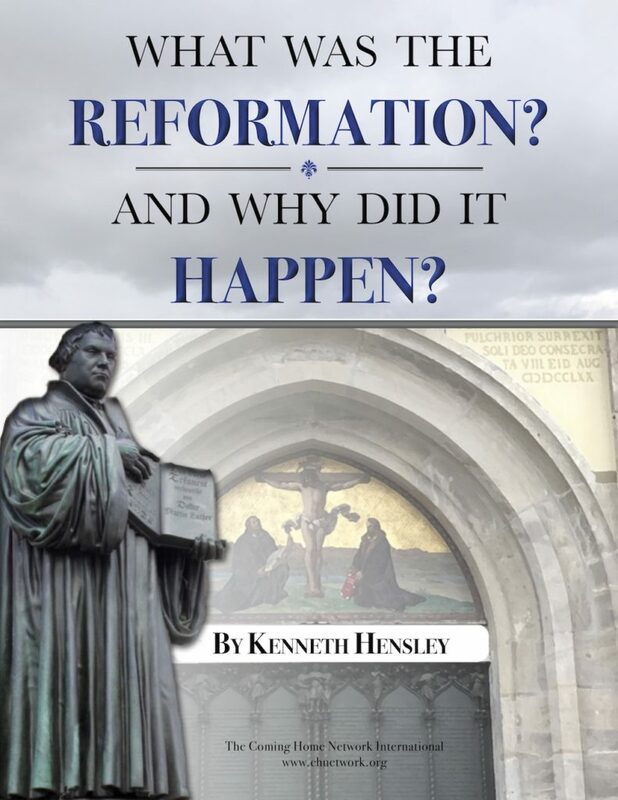 And Ken Hensley wrapped up his 13-part series, How I Evangelize Those Who Doubt or Deny the Existence of God. It’s a great set of articles from Ken, and we encourage you to go back and read the whole thing from the beginning! Anglican Archbishop of Canterbury Justin Welby remarked that he’s not bothered when Anglicans decide to enter the Catholic Church. Catholic World Report followed Sohrab Ahmari’s journey from atheism and Marxism to the Catholic Church. 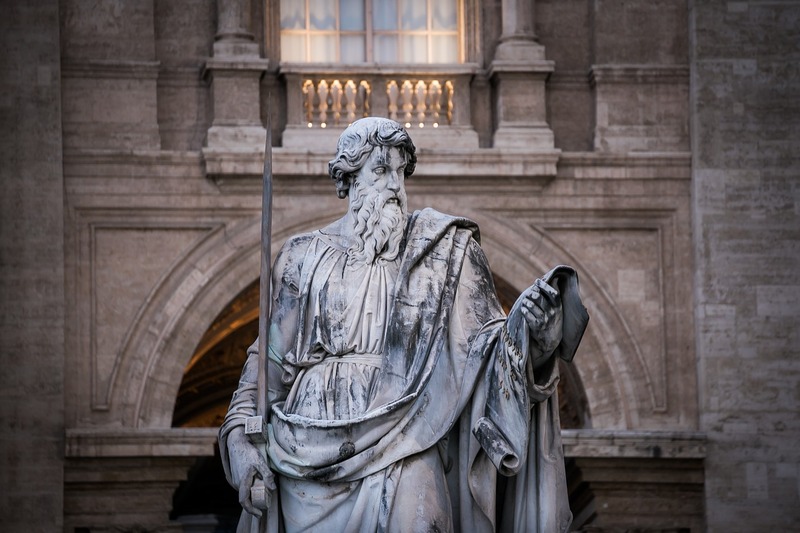 Matthew Chicoine shared how the conversion of St. Paul is a sign of hope for all of us. And Mike Aquilina looked at the Catholic convert whose thought shaped the United Nations Universal Declaration on Human Rights. Anglican and Catholic bishops in England met this week to discuss ideas for cooperation. And as we close out the Week of Prayer for Christian Unity, here’s a nice short bio of Fr. Paul Wattson, who founded it with the Franciscan Friars of the Atonement 111 years ago this week. Casey Chalk offered some ground rules for dialoguing with missionaries from the Church of Jesus Christ of Latter Day Saints. And Keith Little wondered how “Bible-Only” Christians can be sure that they have the right Bible. A recent convert experiencing a fresh wave of doubts about her decision to become Catholic, a member on the journey who’s stuck on Mary and Purgatory, and a member who wants to enter the Catholic Church, but keep his Protestant friendships – these are just a few examples of the people we are praying for and working with this month at The Coming Home Network International. Please help us continue to support those on the journey by visiting chnetwork.org/donate today!